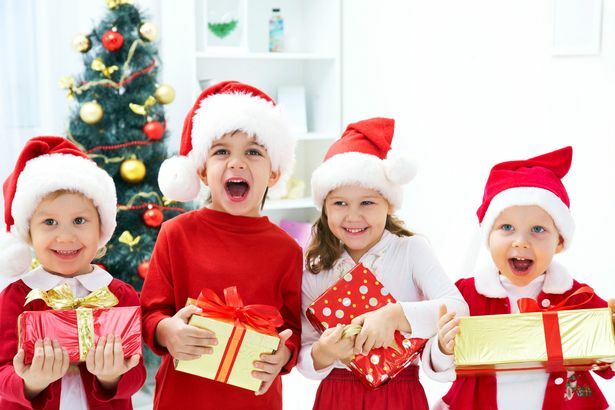 Make your little one’s Christmas and bring them to Sky High for a Christmas bounce! With Christmas tunes, snowball fights (they’re v soft and squidgey!) and fancy dress, they’re guaranteed to have the best Christmas bounce ever! Free mini mince pies and slushies await after they have had their fun on the trampolines – and there’s a prize for the best Christmas costume. Book your tickets now – select ‘parent and toddler sessions’ then select 16th or 17th December at 9am. Or just call us on 01273 580029.